Patients have the rights to file complaints and grievances when they are not satisfied with the treatment received. The healthcare organization should have a process to address and resolve them in a timely manner. The process should be effective and in compliance with the federal regulations and accreditation standards. By implementing an effective process, the healthcare organization reduces risks, enhances patient safety, and improves system or individual performance. Maintaining transparency in patient satisfaction data offers quality improvement opportunities. Some cleanrooms are reopened after a shutdown. Reasons for the shutdown could be worst case events such as bad weather conditions, power outage, maintenance schedule or human errors. When the cleanroom is reopened, it is essential to verify that the room meets the expected standards. 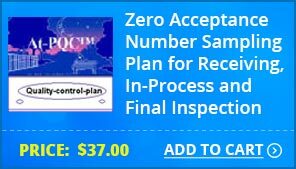 Failure to restore the cleanroom to acceptable conditions may result in rejections during inspections. Unexpected things happen everywhere. Cleanrooms are no exceptions for such. Worst-case events like bad weather conditions, power outage, airflow suspension, or serious excursions during environmental monitoring (EM) can occur. 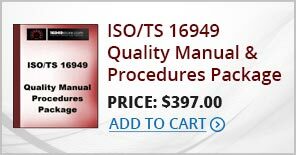 They are unavoidable and might require a temporary major or minor shutdown of the cleanroom. 5155 Firms received FDA 483 between 10/1/2016 and 9/30/2017. 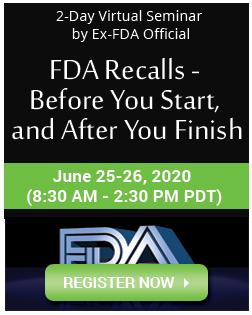 One of the major reasons for issuing these FDAs was non-compliance with the regulatory requirements of cGMP controlled raw materials. 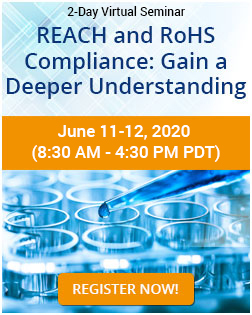 It is critical for personnel in the Pharmaceutical, Biotechnology, and Medical Device Industries to understand the regulatory requirements and best practices pertaining to cGMP controlled raw materials to gain approvals and make products safe for use. The variety and complexity of risks facing today's organizations is increasing due to emerging technologies, globalization, and increased compliance obligations. The financial market breakdown of 2007/08 has emphasized the importance of risk management in creating and protecting stakeholder value. As the economy continues to struggle, focus of stakeholders has shifted from simple risk management to overall Governance Risk Compliance (GRC). 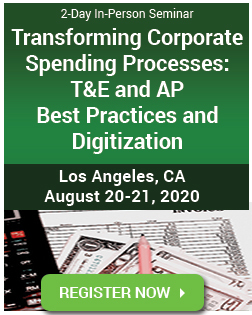 The Dodd-Frank Act, focus on FCPA along with whistleblower rules are examples of why firms should focus on more holistic approaches to their GRC and Enterprise Risk Management (ERM) programs. Post the implementation of GDUFA, in the current year 4 cohort of FY 2016, there has been a very significant positive change with respect to ANDA review timelines. The initial screening deficiencies/ information requests or acceptance letters are generally being issued within 1 month of filing ANDAs. The most important screening deficiency/information request issued by USFDA is related to eCTD aspects, which in general is given least importance. 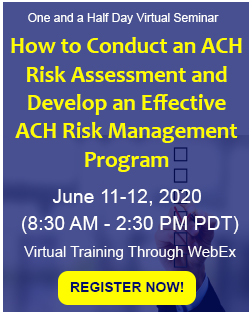 RA professionals generally ensure to meet the requirements of ANDA Filing Checklist, which doesn’t summarize the eCTD requirements in detail, but gives a link to USFDA website where we get all the guidelines and eCTD requirements details. 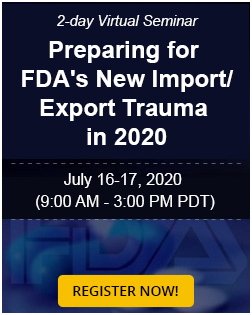 Current Good Manufacturing Practices are regulations published by FDA to provide criteria for complying with the Federal Food, Drug, and Cosmetic Act (FD&C Act). 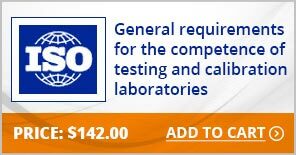 cGMP requires all drug products that are developed and produced are safe, properly identified, of the correct quality, strength, and purity. 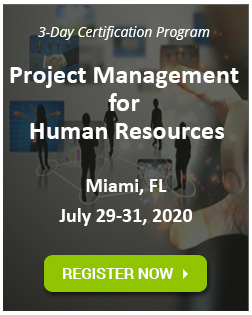 The word “current” is used in conjunction with GMP as technologies are constantly evolving and so do the requirements to attain GMP compliance. Even though cGMP regulations have been in place since long time, the large number of 483's and warning letters demonstrate that companies have problems with implementation. 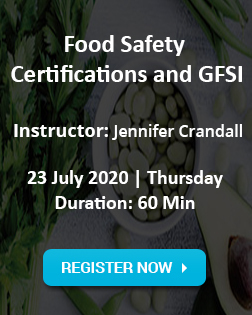 The GMP regulations are codified in 21 CFR 210-211. United States, like most countries, has laws and regulations which control the export of certain products and technologies as a means to promote national security interests and foreign policy objectives. These regulations contain legal restrictions on what one is allowed to sell to whom and required (and prohibited) business conduct. Failure to comply with these regulations can result in penalties including fines, loss of export privileges, and even jail terms. The HIPAA Final Omnibus Rule was published on January 25, 2013, by the U.S. Department of Health and Human Services (HHS) Office for Civil Rights (OCR). The amendments to HIPAA found in the Final Rule are extensive and address complex healthcare regulatory schemes. It broadens the definition of business associates and provides new requirements for business associate agreements. All kinds of covered entities as well as business associates of covered entities need to review their HIPAA policies and procedures in order to comply with changes in these rules. This article provides some of the best practices the covered entities can adopt to ensure that their business associates are in compliance with requirements of the HIPAA Final Omnibus Rule. The HIPAA Final Omnibus Rule was published on January 25, 2013, by the U.S. Department of Health and Human Services (HHS) Office for Civil Rights (OCR). 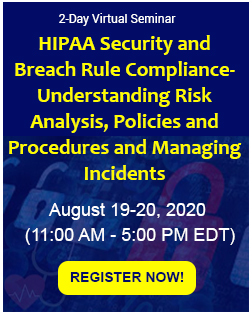 The HIPAA Final Rule has made significant changes to the privacy, security, breach notification requirements that business associates have to fulfill. These changes are very complex and require covered entities to keep an eye on the policies and procedures that their business associates already have in place or need to implement. 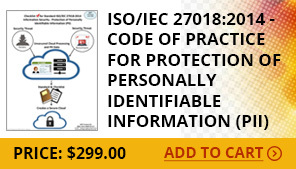 The ultimate responsibility for protected health information lies with the covered entity and any breach or malpractice on the part of the business associate will affect the reputation and revenue of the covered entity. Over the last several years, the regulatory framework for export controls and economic sanctions in the U.S. has undergone significant changes. At the same time the risk of enforcement in the event of non-compliance has grown. Most products and technologies contemplated for export from the U.S. fall under the requirements of the Export Administration Regulations EAR. Determining how a product is classified, the controls associated with a classification and eligibility for license exceptions involves a step-by-step process. This article describes licensing requirements under EAR export control s and penalties for non-complying with them. The Fair Labor Standards Act (FLSA) of 1938 is key piece of compensation legislation. Although FLSA has been around for a long time, it is the most frequently violated employment law. Employers misclassify employees as exempt or fail to calculate working time accurately. Misclassifications can result in severe back pay issues. Calculating overtime incorrectly can often result in overpayments or underpayments. Violations can not only hurt companies financially, but damage reputations as well. Family and Medical leave Act (FMLA) is a growing concern for employers. It is one of the most complicated employment laws for employers to administer. 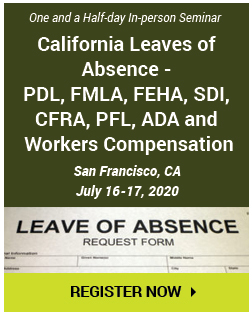 Confusing regulations, along with numerous changes to the FMLA law, as well as, conflicting court decisions, cause FMLA to be one of the biggest compliance challenges for employers. It is crucial that employers identify and terminate FMLA abusers. However, employers must proceed with caution when dealing with FMLA abuse as the cost of violating the law can be massive. For instance, a fired Chase Manhattan regional manager won a federal jury verdict of more than $2.2 million in an employment discrimination suit alleging violation of the Family and Medical Leave Act. Analytical methods play a key role in assuring that drug substances and drug products conform to their specifications. Analytical methods should be validated to ensure reliability, consistency and accuracy of analytical data. 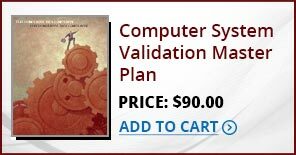 Method validation has been a requirement of FDA and international regulations and accreditation standards since many years. 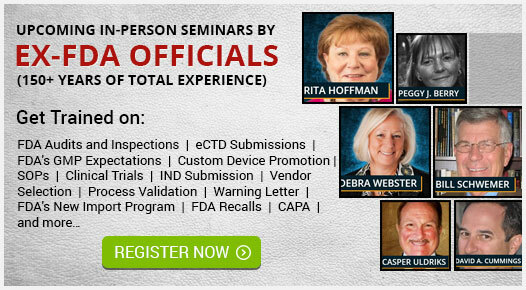 Inadequacies in the validation process can incite FDA Warning Letters. The HIPAA Final Omnibus Rule went into effect last year in January. The amendments to HIPAA found in the Final Rule are extensive and address complex healthcare regulatory schemes. 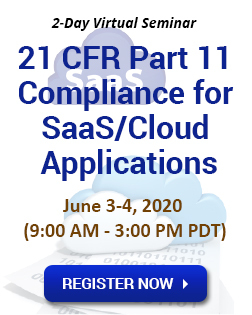 It contains modifications to the privacy standards (Privacy Rule), security standards (Security Rule), interim final security breach notification standards (Breach Notification Rule) and enforcement regulations (Enforcement Rule). 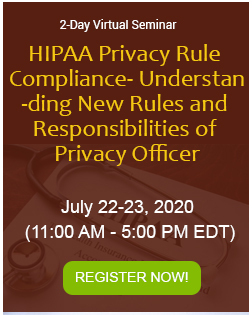 All kinds of covered entities as well as business associates of covered entities need to review their HIPAA policies and procedures in order to comply with changes in these rules. 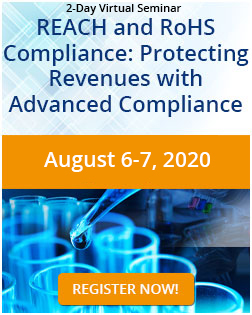 This article describes the amendments in the breach notification rule and how to comply with these new regulatory requirements to avoid fines and penalties. The news these days is filled with reports of one company or the other being fined for corporate misbehavior – evidence of a lack of governance, risk and compliance or GRC programs in these organizations. A number of regulatory agency citations in fact do highlight weak internal controls and failure of management and board to set the tone in terms of ethical conduct. It is not justenough to have a GRC program in place, however. Companies must ensure that it is in line with current regulatory requirements and takes into account the challenging nature of doing international business in volatile conditions. 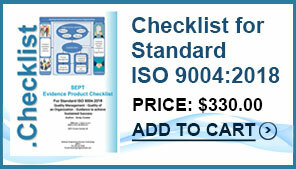 In order to make a GRC program effective,companies must carry out periodic audits of the program’s processes. This white paper explains what makes a GRC program effective and the five best practices that companies should follow to successfully audit their GRC programs. A successful 510(k) application is important for medical device companies to reduce burdens of cost, time, multiple inspections and faster regulatory clearance. This white paper provides information about classification of medical devices, important sections of the application, content not to be missed in documentation and other best practices to be followed to compile and submit a 510(k) for successful approval. In recent years, cosmetics companies have been increasingly pulled up by the FDA for failing to follow regulations, especially those governing manufacturing and branding of products.Companies big and large have been sent Warning Letters for making scientifically unproven claims, adulterating their products, microbial contamination at manufacturing facilities and more.This White Paper puts together five best practices that can help cosmetics manufacturers address these issues and others in order to avoid regulatory enforcement actions and worse.